As against the recent hike, the earlier revision in LPG or liquefied petroleum gas rates has been on a downward side. 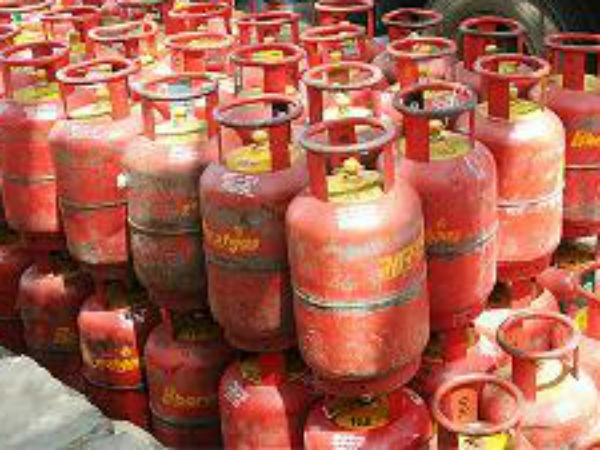 As per data from Indian Oil Corporation’s website – iocl.com, from March 1, subsidized and non-subsidised LPG cylinders are available for Rs. 495.61 per cylinder (14.2 kilograms) and Rs. 701.50 per cylinder respectively. Further in the previous month, in Mumbai, the subsidised and non-subsidised LPG prices were revised to Rs. 493.32 per cylinder and Rs. 673.50 per cylinder this month, as against Rs. 491.19 per cylinder and Rs. 630.00 per cylinder. As per the data from December to February, there has been a reduction in price of non-subsidised cylinder by a huge amount of Rs. 283.5 per cylinder in Delhi. Retailers review LPG price on a month-on-month basis depending on international crude oil rate and foreign exchange rate.